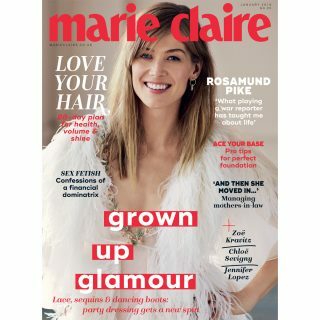 Swiss Clinic have partnered up with Marie Claire to offer 8 lucky winners the change to win 3 Dry Hand Masks from Swiss Clinic. 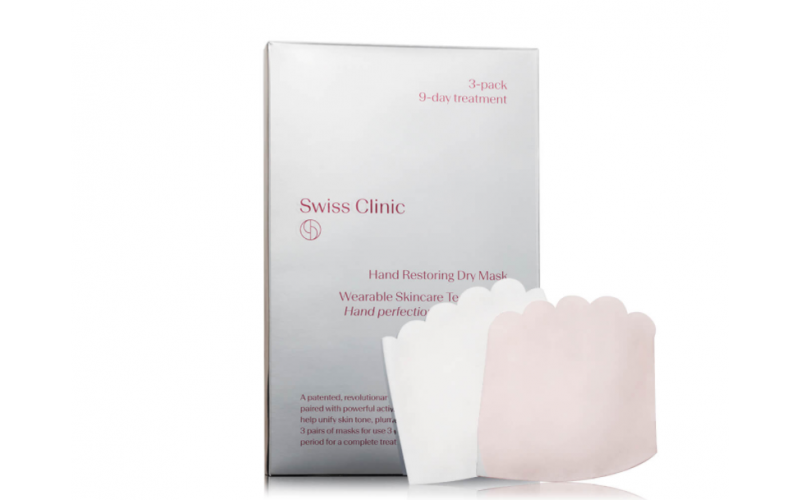 With the winter weather on the horizon, it's important to keep your hands hydrated and looking its best; and with the thanks of Swiss Clinic Dry Hand Mask you can do just that! The Hand Dry Mask helps tighten the skin, hydrates and rejuvenating the skin, resulting in a smooth, bright, more even skin tone. The treatment takes just 15 minutes and there is no need to rinse after!